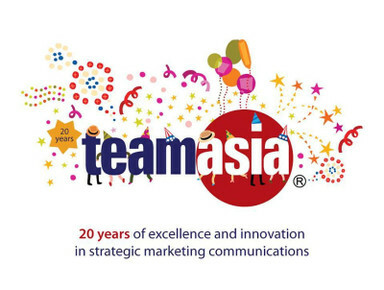 TeamAsia is an award-winning strategic marketing communications firm that develops place, corporate, and personal brand strategies, creative concepts, and marketing communications programs and campaigns incorporating events, public relations, SEO, PPC and Web 2.0 tools for clients. We make brands visible through online and offline marketing campaigns. Let's talk, call +63 2 7573500, or visit http://www.teamasia.com for more details.